Loving hugs, and sweet serenity, to you, the reader… I just put up a video last week, Called True Starseed Souls, on all of the starseed places of origin. Well, with all of the stars systems, and galaxies in the Universe, not all. But, definitely a lot of them compared to what others have done. I had many reactions to the video, mostly positive, as many have faith in me, and never really question anything I say. But there was a few who were confused. One had mentioned that they never even heard of those places and were not sure. This is understandable. With all of the deception out there, how could they just forget the lies they were told already, to embrace a deeper truth? Not long after the video was up, a popular spiritual teacher contacted me. She told me ” You know you are exposing too much. The traits online are aligned with the zodiac, but it was to help outcasts feel like they belonged to something. To make them focus on a new idealism, instead of what is going on for real in the world.. why do you want to take that from them?” I told her, “I don’t want to take anything away from anyone, I want them to feel special, and a part of something greater than themselves, from the light within themselves. But to do that, people need real guidance and truth, Not to be lied to, to make them feel special. They need to know what is real”. I even told her how wrong it was to mislead the soul as she was doing, that the soul is forever and with her lying to people, she would have a price to pay later on, and people would find out. This upset her, and she threatened me, I get that I ruined a lot of people’s plans for their acting and lying in spirituality, but spirituality is not supposed to be acting, or lying. It is a way, a truth, and a guiding light, and for the people in this world to have that, they have to not be deceived. So I had a lot of good reactions to the video . Many were happy to have it, and some who were involved in the false reality buildling, were mad. But I do not care, because I love people and they deserve to know. Just because the word “Spiritual or metaphysical” is involved, does not mean it is true. I want people to grow, and lies do not bring growth heaven knows this. So in this, I mentioned a race called the Hyadians. The intergalactic epic center of many of the races, as they stop there in between their travels. It is full of many different beings, but the original race are feline. 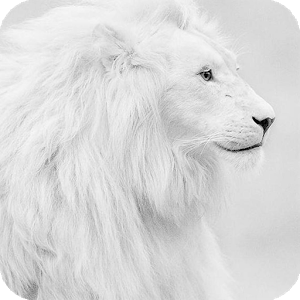 They are beautiful white lions, that are humanoid in that they stand up on two legs and have hands. Their bodies are still lion like, in the stature, but their spines are longer, and straighter. They are majestic. Many said the Lyrans were white in the coloring, but this is a misconception, the Hyadian race of elders, who sometimes visit Lyra and work from their with the other feline beings. But, the Lyrans are golden in fur and tone. 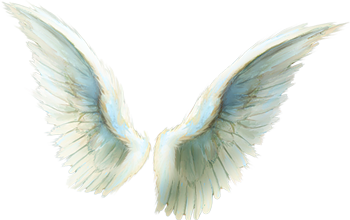 The Hyadians have white fur, wearing long robes, and some of the elders with wings. They are the most gentlest of beings, soft, gentle, and loving, they are extremely wise, and sometimes this wisdom is a silent wisdom. They are compassionate, but they would only ever be upset if their loved ones were being attacked. I am more Hyadian, than any of the other star locations that I have visited in my travels. I spent a very long time there with my soul parents. I have the Archangel Ariel who gave half of the light needed to make my soul, and the other half of my light came from Baraqiel, but he fell so to speak, so I only had soul father guidance for the beginning of my position in the angelic realms beyond. I am not from Earth’s angelic realm. I am from another “Out there”. So, I was stationed with the Lord, who became the one who filled the role of soul father to me, but later on after Enoch was transformed into Metatron and given all of the secrets of the Universe, he took over that role. I was under his teaching for a bit, to use the blueprints to help people here. I was sent all over. Appollonia, Pleiades, Lyra, and Hyades. 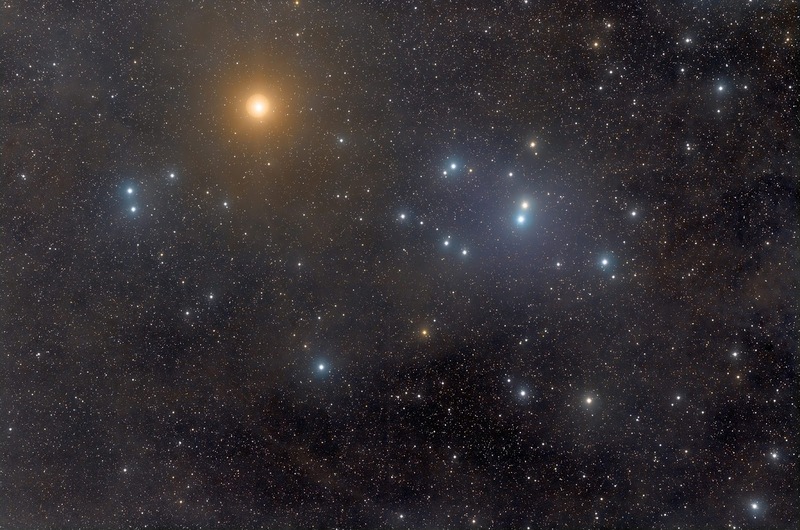 I spent about equal time in Lyra and Hyades though, although I mention Pleiades because I met alot of the people I came to know here in my work, and I feel so wonderful about it. Reconnecting connections is reopening the portals of the heart flames, that unite us while on earth. Mistakenly, I ended up have an emotional connection them afterwards, like a loving mother. no matter their age. 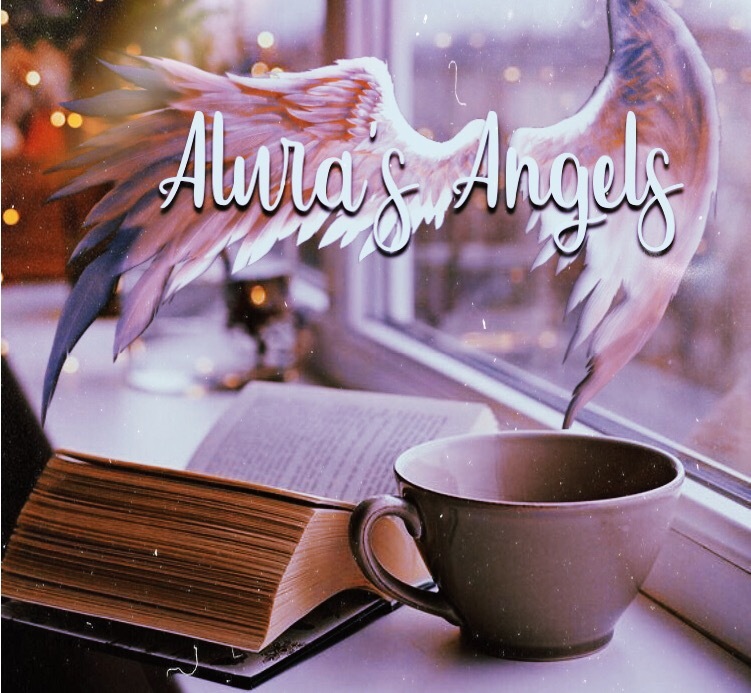 But yes, Lyra and Hyades are my origins, but I also have been to Orion and feel attached to those people too, as an angel would feel, towards any creation made under the Creator of the Universe, if there is a true love there. Since, I did not have room to add as much, I’ll add it here, the video only gave enough space to generalize.. Hyadians are giving, people pleasers, they never give up on anyone. No matter how many times we are used as a door mat, we keep going. Trying to fix the little bit of light still there. We analyze and see flaws, we see the bad, but it isn’t enough to give up. The love and loyalty is too true. All that we want in life is to be happy, peaceful, and seek the old natural ways in this world. So many of us live in the ancient past, presently, no matter the day in age, because the times when lanterns gave light, books gave information, and people rode horses whom they had as beloved pets, was the method of transportation. It is the same for those in the Hyadian angelic realms, and for the starseeds too. In those ideas. Many of the starseeds will have past lives in medieval times, and in Victorian times, It will have been well suitable to live when it was less chaotic in society. Many of them if not angelic, but starseed, will have had lives in even as far back as, Atlantis. The souls from Hyades are very musical, love dance, and have a poetic creativity in their ways. Everything in life has meaning, and love is a form of loyalty to when they are hurt it is very dramatic when it happens. They have a hard time getting over heartache and often need that lost love to be quickly replaced. As long as they can fill themselves with love, that is all that matters. The are intellectual and emotional, intuitive, and logical, and they try to process things with the mind, but end up deciding with the heart in the long run, because they always put themselves in other people’s shoes. Even if your origins are somewhere else, who isn’t to say that you didn’t have a stop there in Hyades? Souls travel the entire Universe, and can end up any where, the light is infinite. If you come to realize, Hyades is in Taurus, but Taurus is not a bull. It is a hand. Even the freemasons knew how this “hand” the constellation of Taurus, pointed 33 degrees on the bottom of the cluster. Being people who were taught High wisdom, the only to get it was to work with entities who fell from Hyades, in their spiritual forms within the airways of Earth. But the Hyadians still loyal, as many are, are loving, and teaching others to illuminate with the usage of this knowledge in the dark way that the Masons and Illuminati initiates use it. They teach through the angelic messengers sent here. It has also been represented as a hand in ancient hieroglyphic and symbolism, The hand of Hyades has been well used. But not many have known it. They discovered Pleiades, and Orion in ancient alien visitors ot earth, but not the Hyadians. It upsets me that one of the most important races involved with earth, was not recognized. You are loved above all things… Because all life is precious..